SEED Madagascar offers a variety of volunteer opportunities. Short-term opportunities range from 2 – 10 weeks in January, April, July and October of each year. Longer-term opportunities can last a year or more. 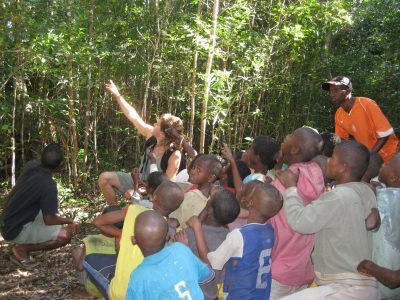 Whether your passion is sustainable community development or vital conservation work, SEED Madagascar can offer you an unforgettable experience. 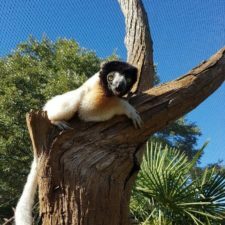 “I’ve wanted to visit Madagascar ever since I began studying lemur behavior at the Duke Lemur Center as part of my studies at Duke University. 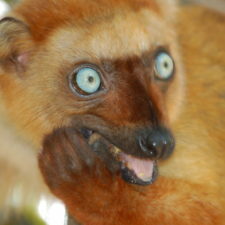 I’m constantly amazed by the agility and intelligence of the captive lemurs at the DLC. Seeing them inspired me to volunteer with SEED Madagascar this summer and experience wild lemurs in their natural habitat. 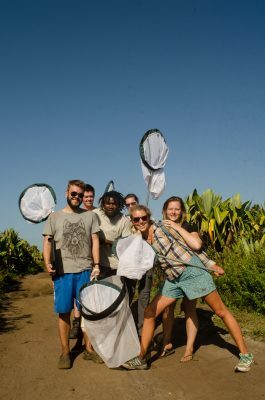 “During my stay, I was working on the conservation project collecting data on lemurs, amphibians, reptiles, dragonflies, flying foxes, and lobsters. 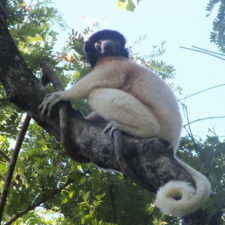 The data we collected will be used to publish papers to help the conservation policies locally and around the world. I was also lucky enough to help out with some other SEED projects such as the rain water collection project, the honey bee production project, the water hygiene and sanitation project to name a few. 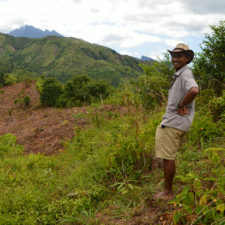 Although my time has lots of ups and downs, lefts and rights, I have such an appreciation for people working in the development field, learned a tremendous amount about myself, the way organizations work, how conservation efforts and simple solutions can have great impact, and about Madagascar in general. I gained unforgettable friends and made life long relationships. This experience has been unbelievable and I am truly better for having gone through it. “I wasn’t entirely sure what to expect before embarking on the conservation programme with SEED Madagascar, I hadn’t really envisaged what life would be like out in the south Madagascan bush. The environment in Sainte Luce is incredibly striking and diverse; it reminded me of a snapshot from Jurassic Park. Along with the marvels, the everyday conundrums faced, such as whether the rain might act as a hindrance to a planned bucket shower, were often both unforeseen and entertaining. 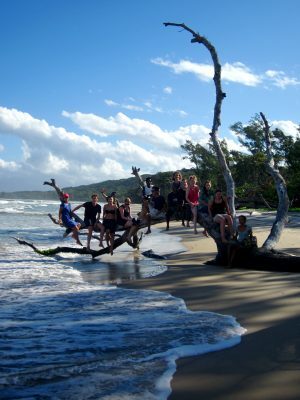 The programme itself is extremely varied, from running around with a giant net to catch dragonflies to playing the role of a tree in an English class play.